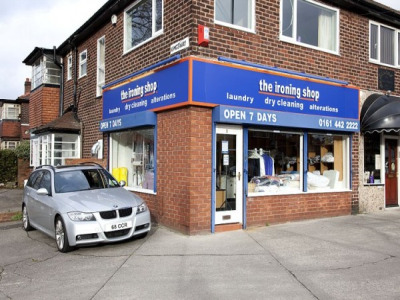 We pride ourselves on providing the very best Dry Cleaning service possible. We have built a strong reputation for attention to detail and are very competitively priced. We hope you'll give us a try the next time you have a requirement for a Dry Cleaner!